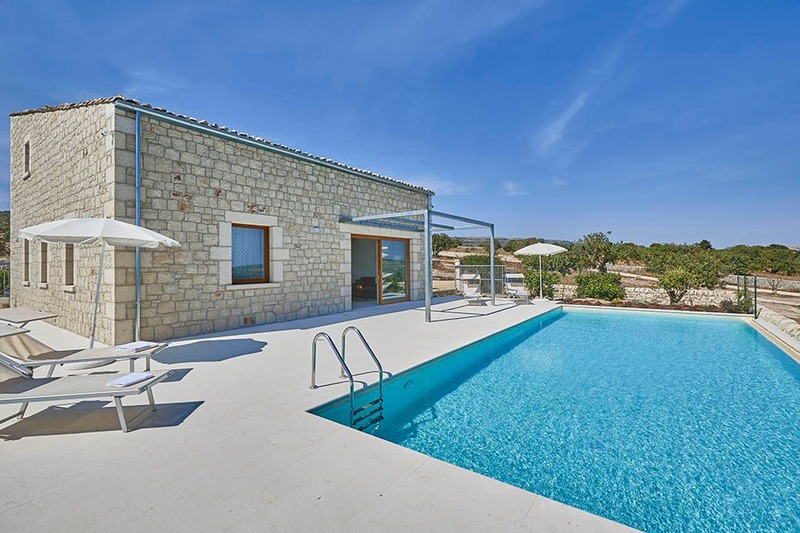 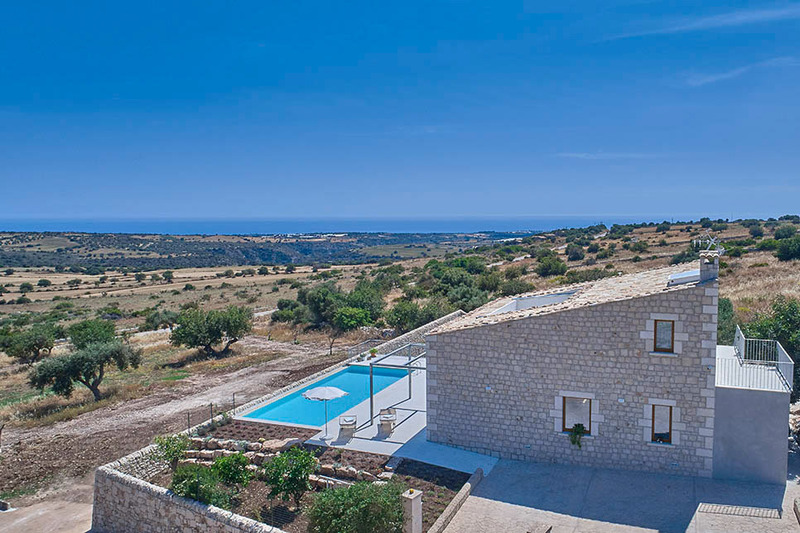 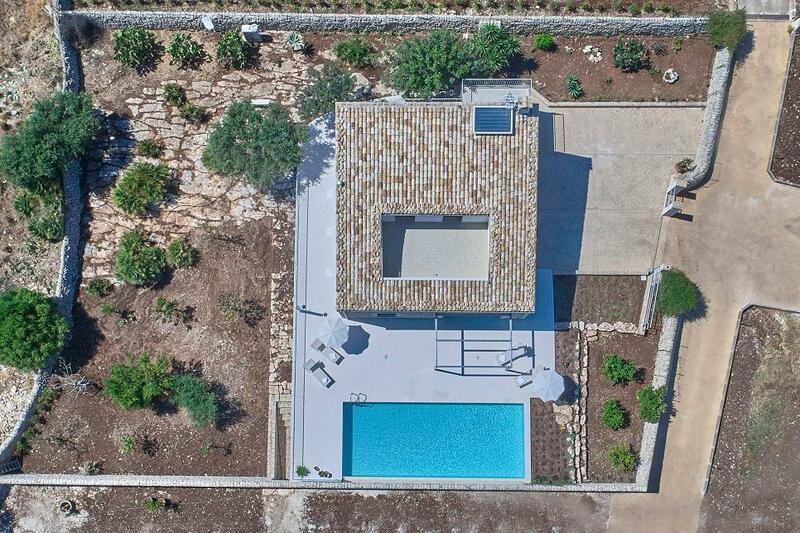 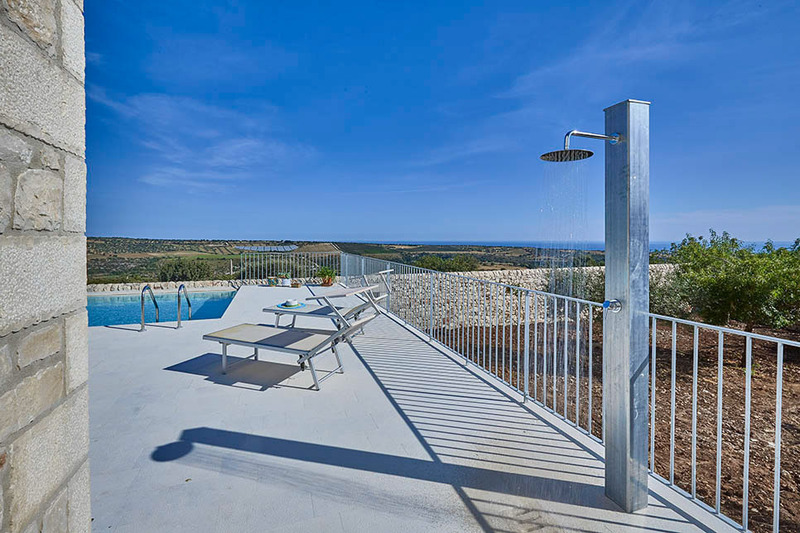 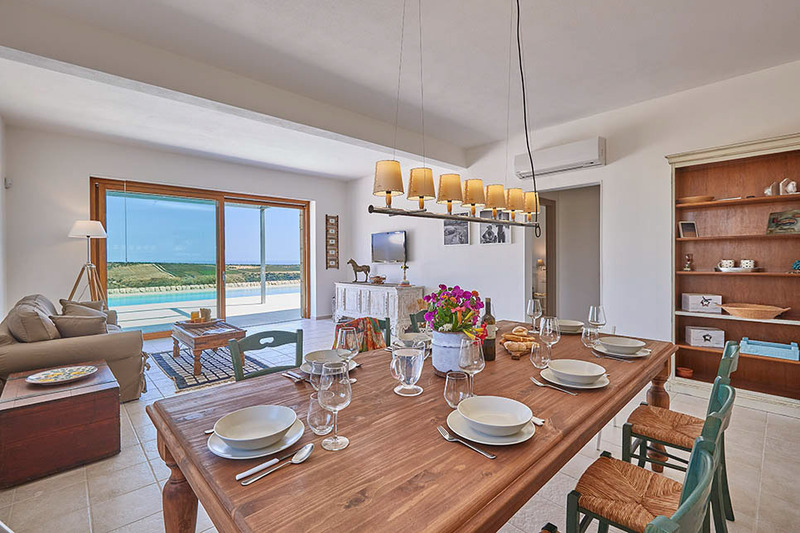 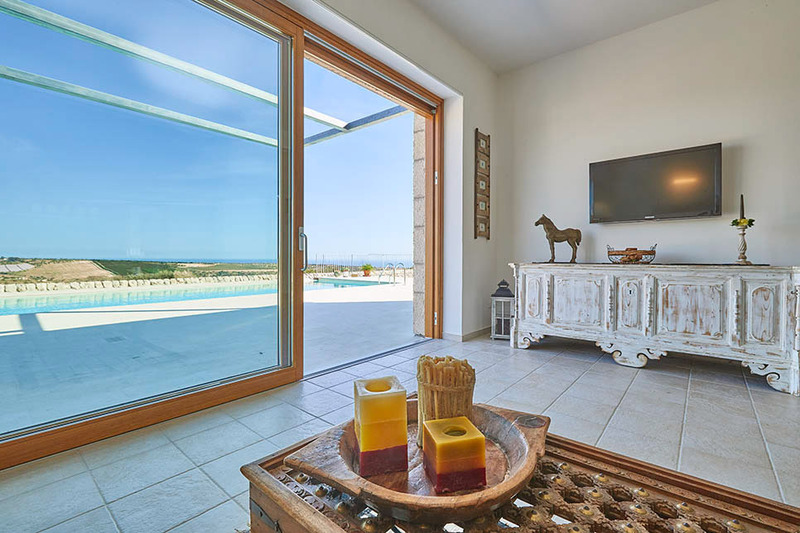 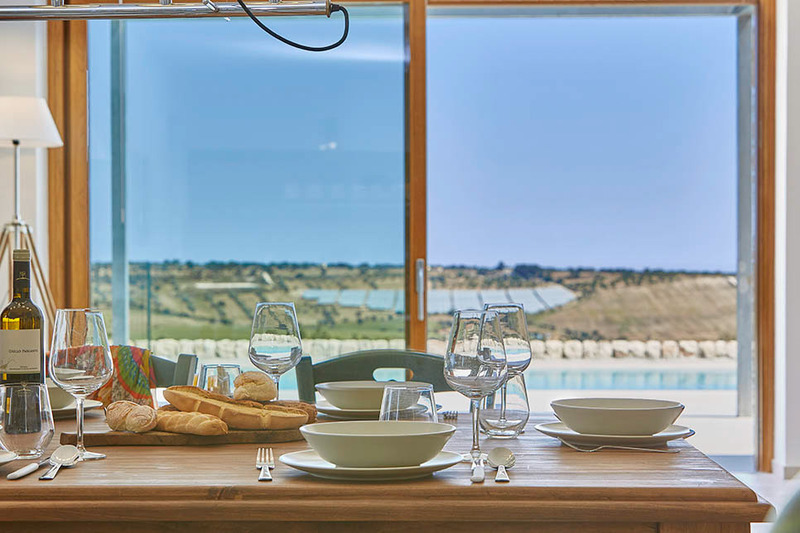 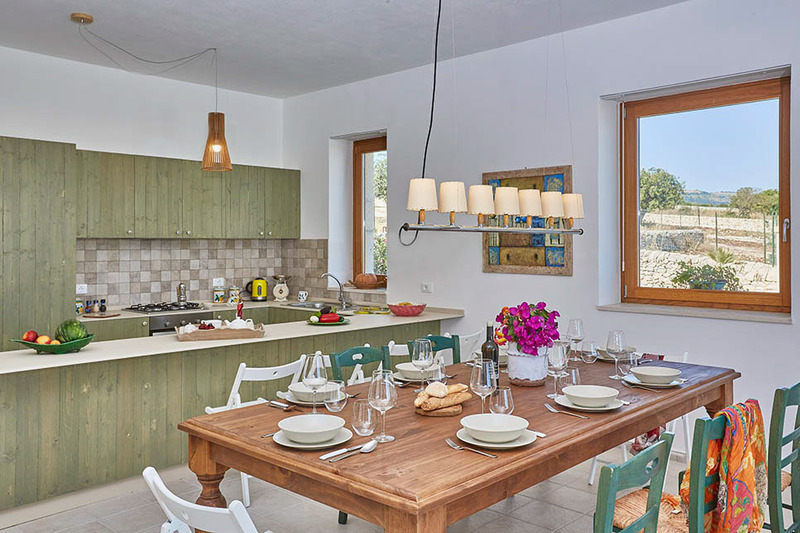 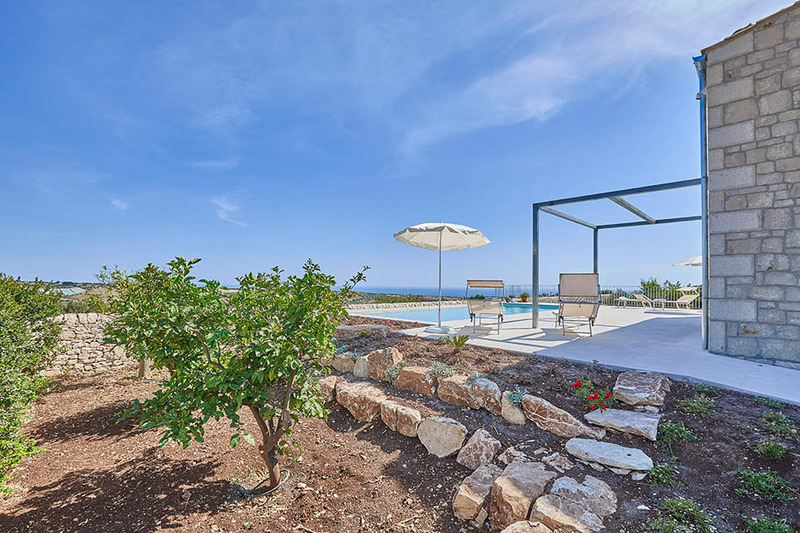 With poolside views across the countryside to the south of Ragusa, four-bedroomed Villa Lumia is an excellent choice for a group of friends or two families. 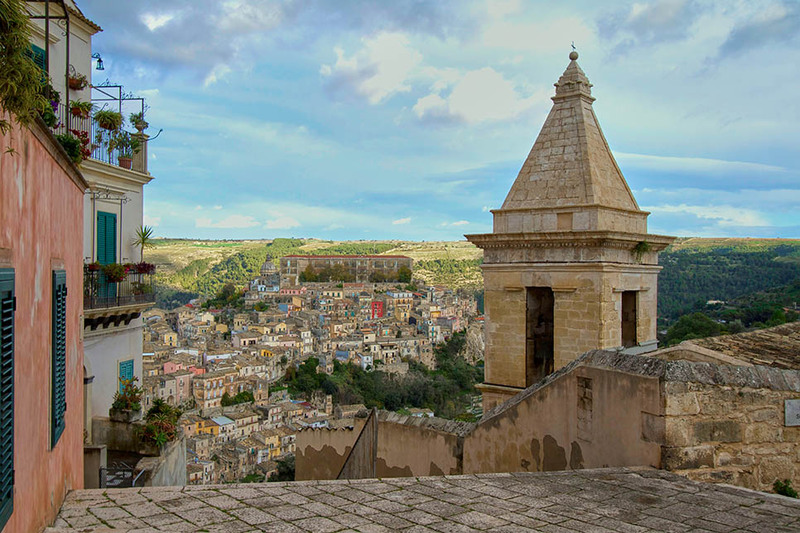 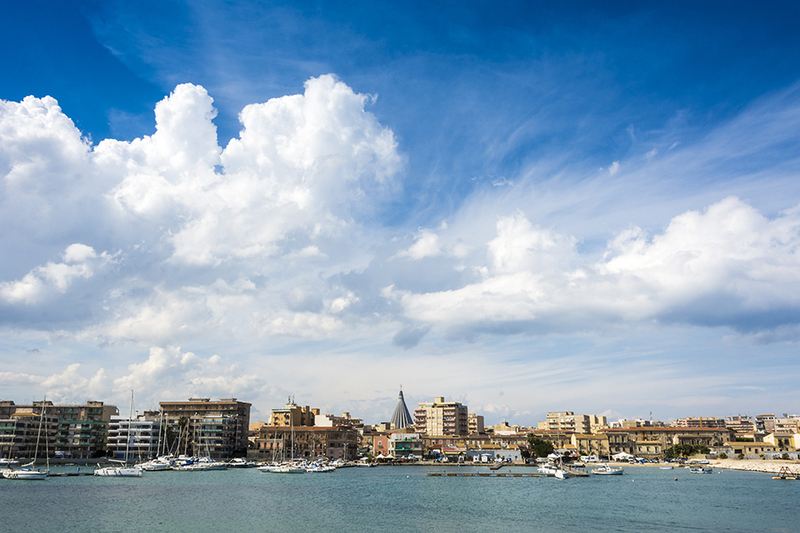 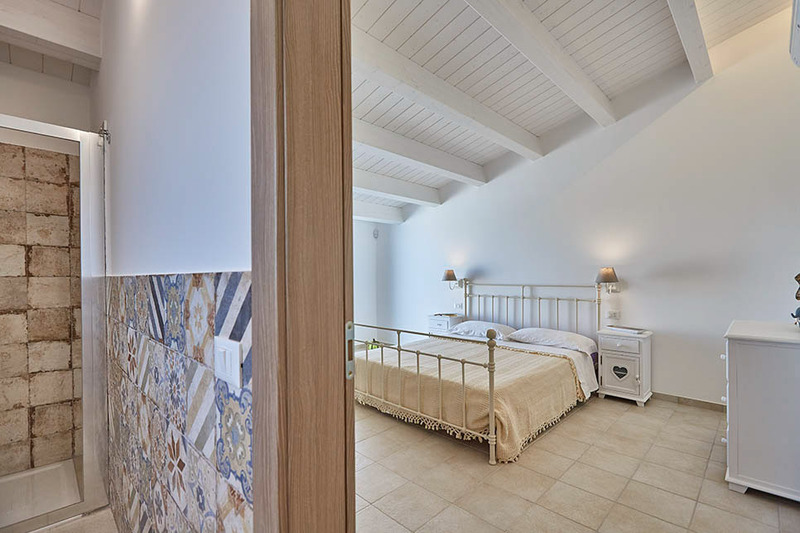 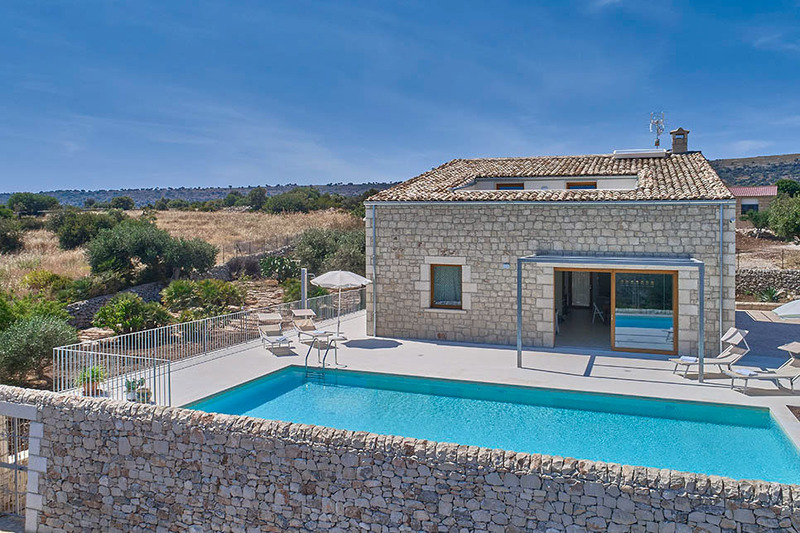 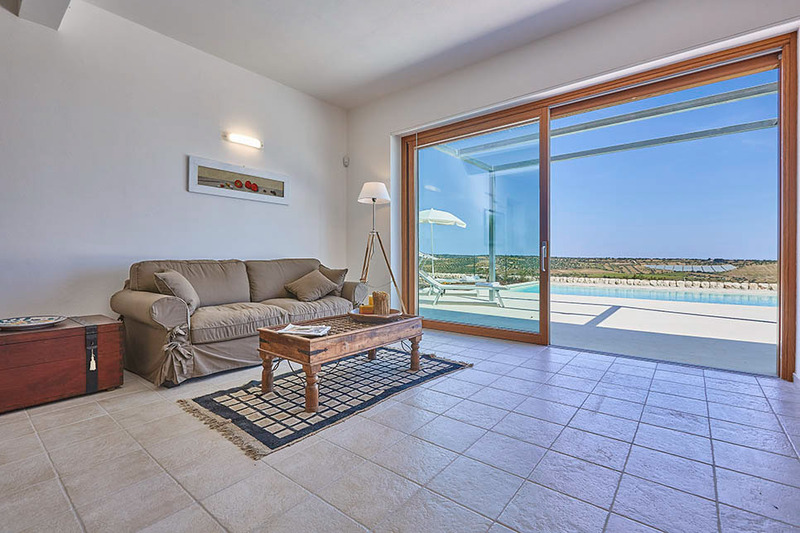 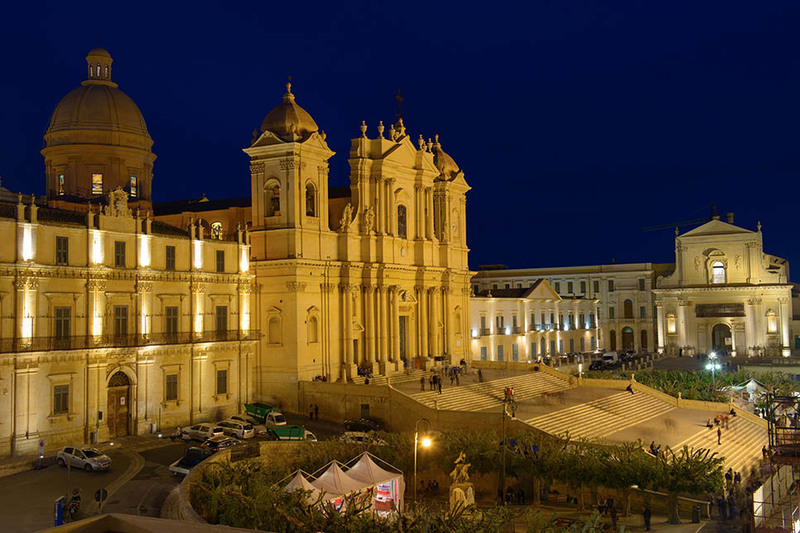 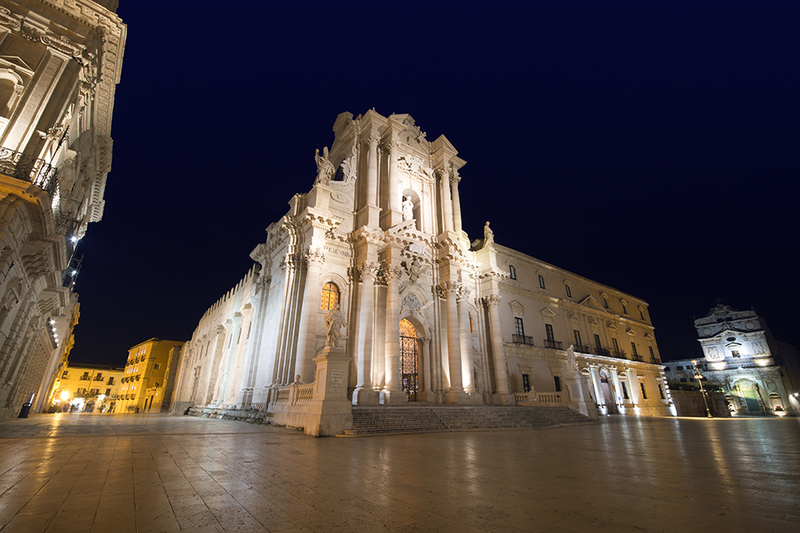 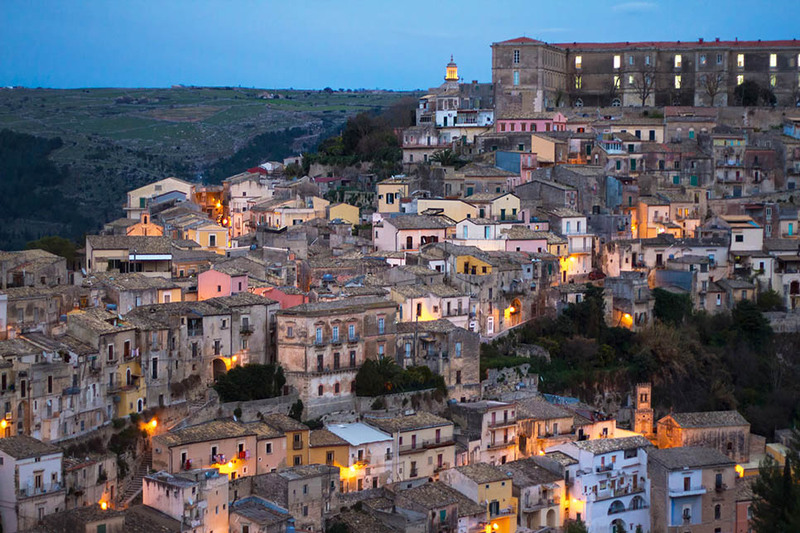 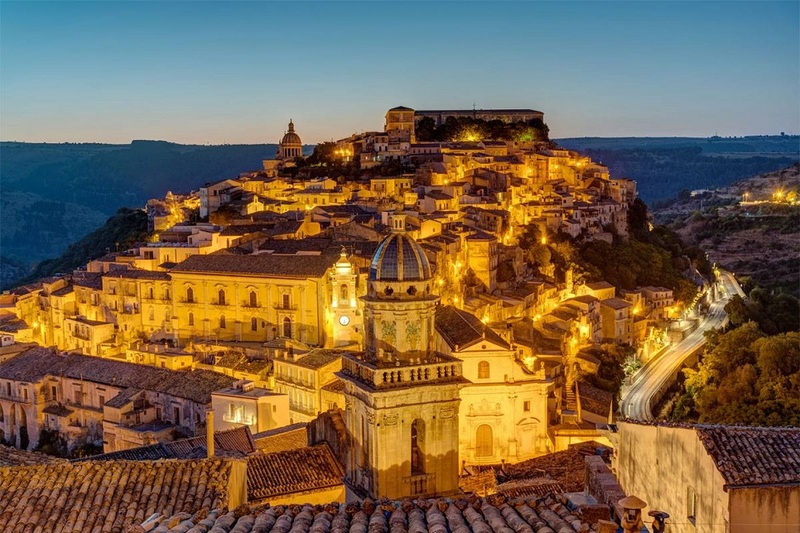 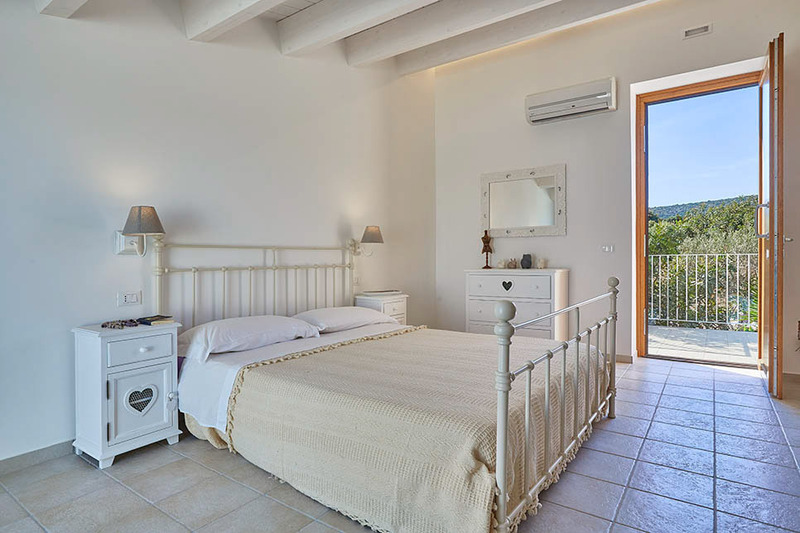 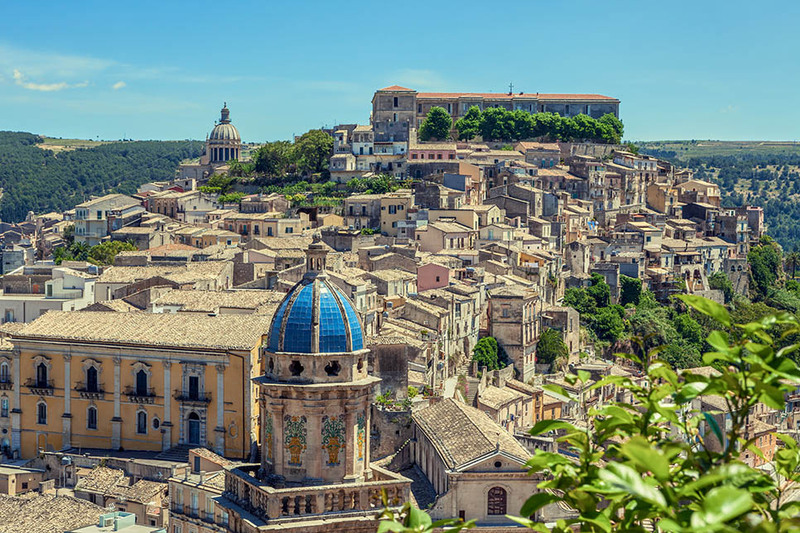 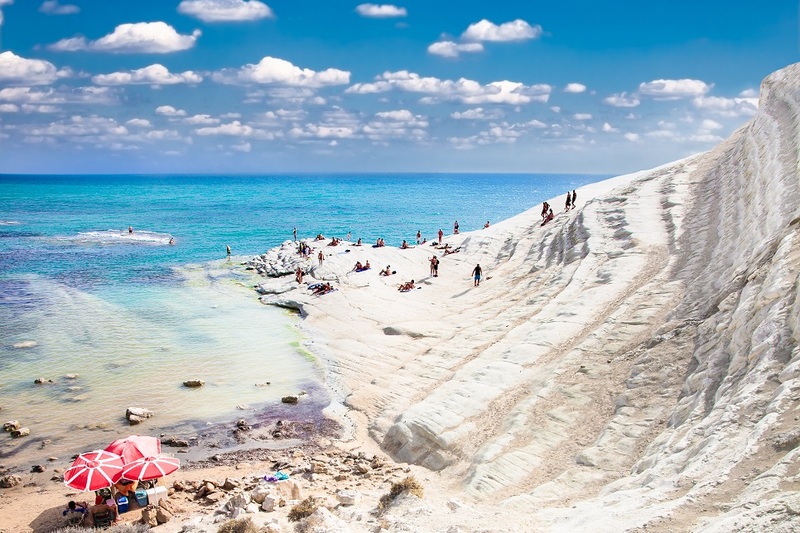 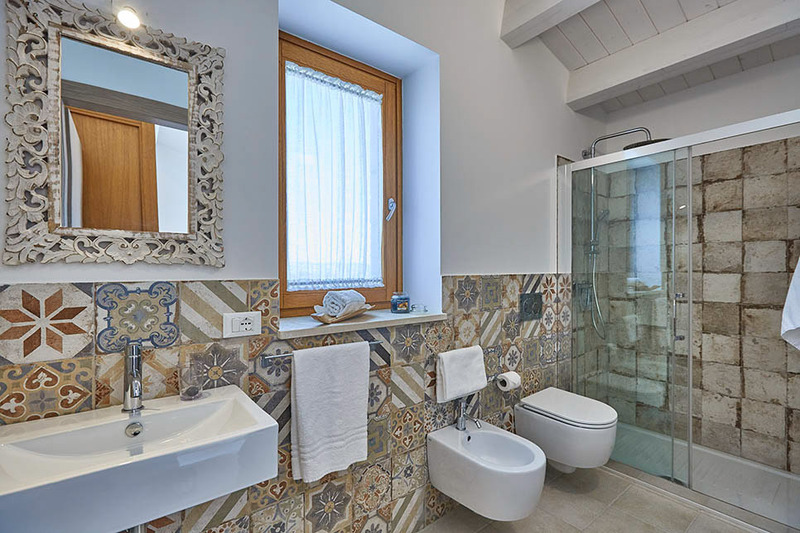 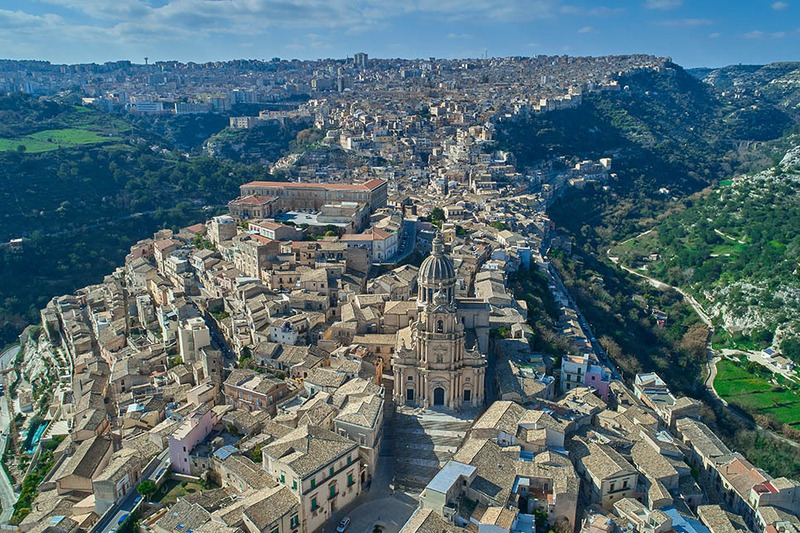 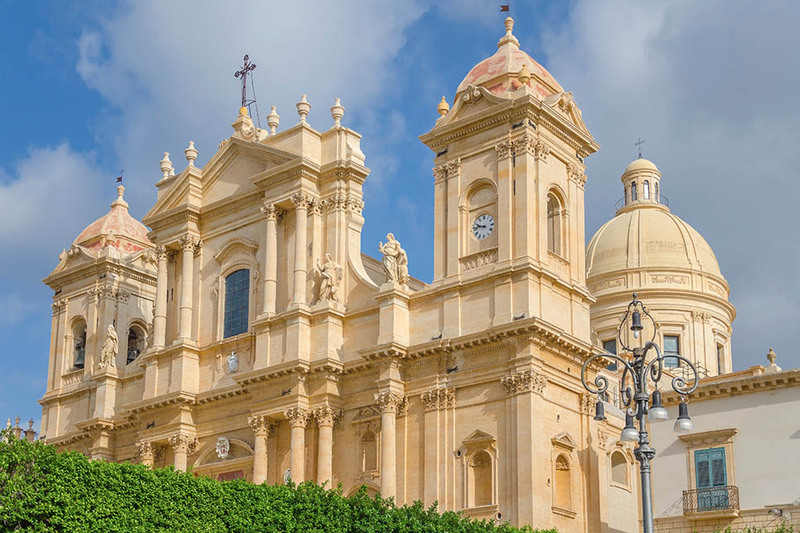 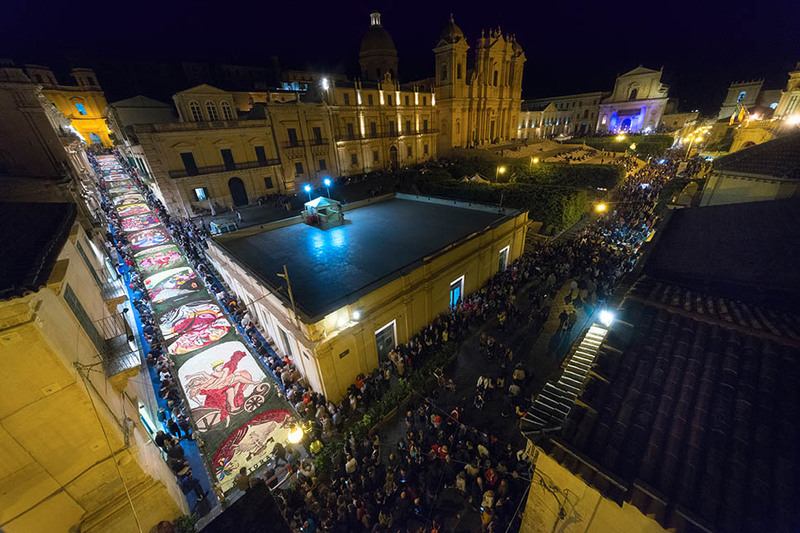 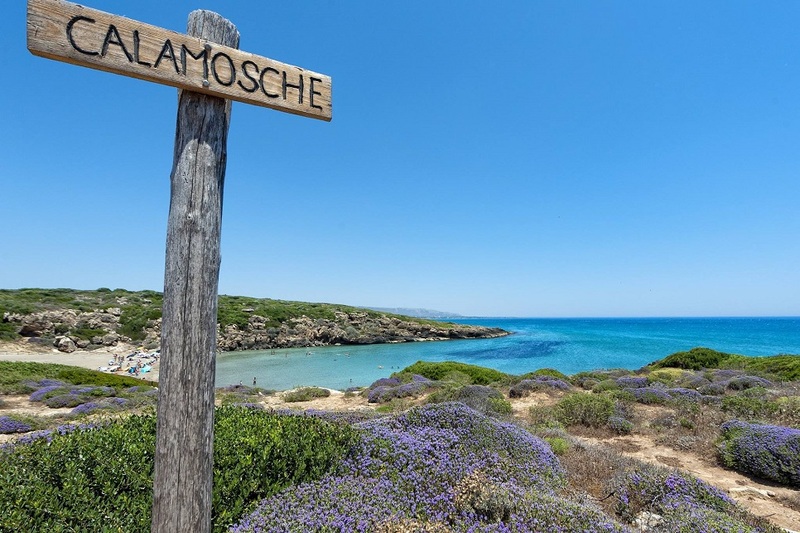 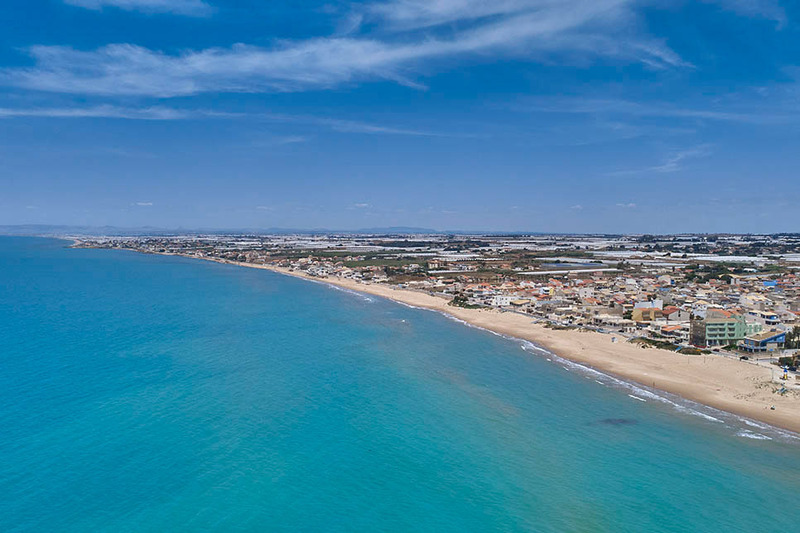 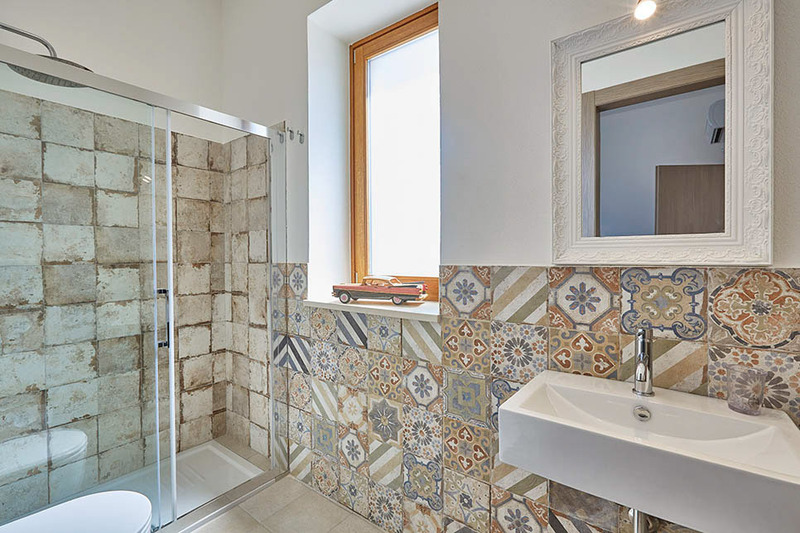 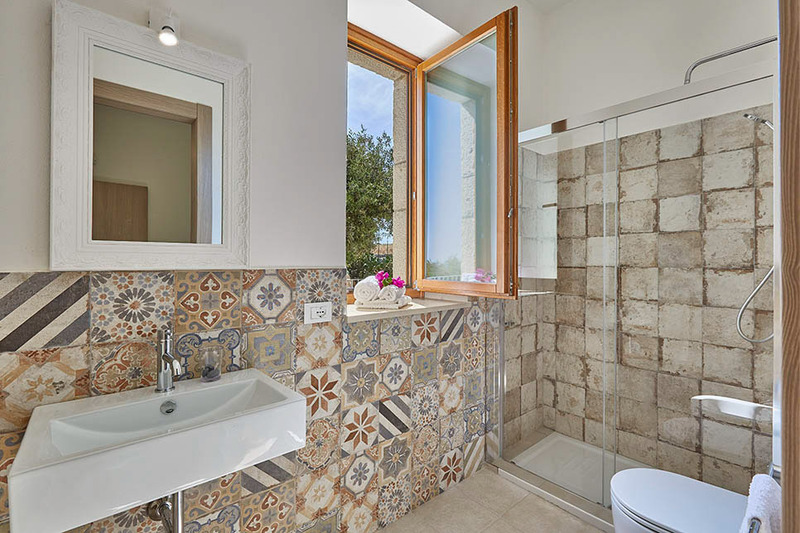 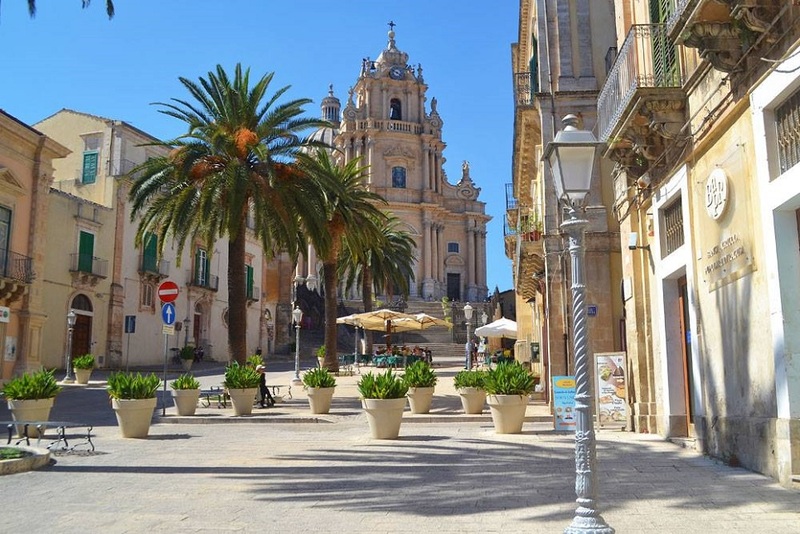 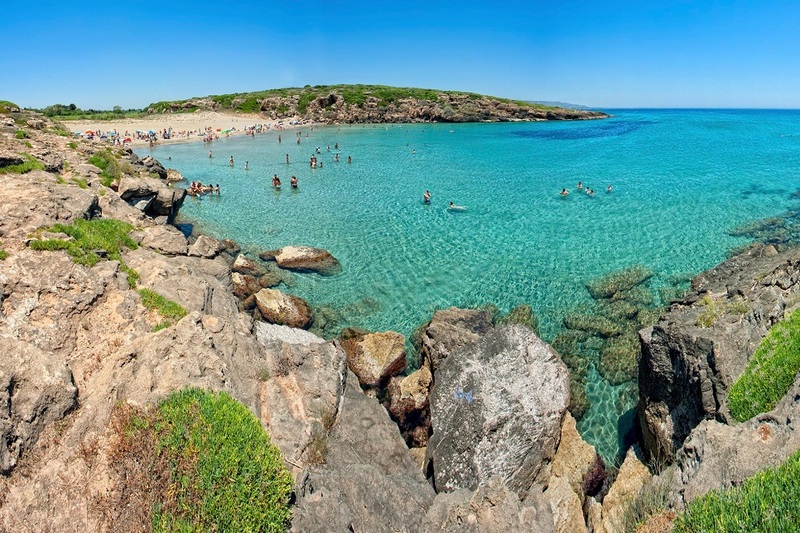 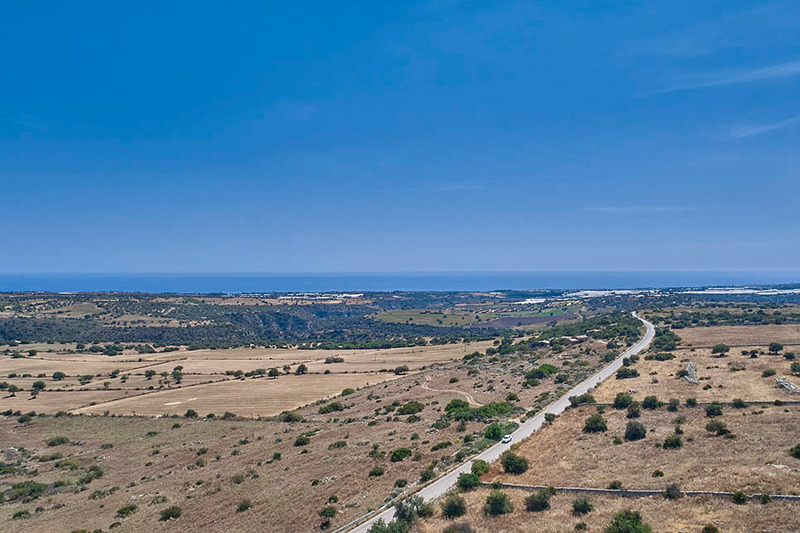 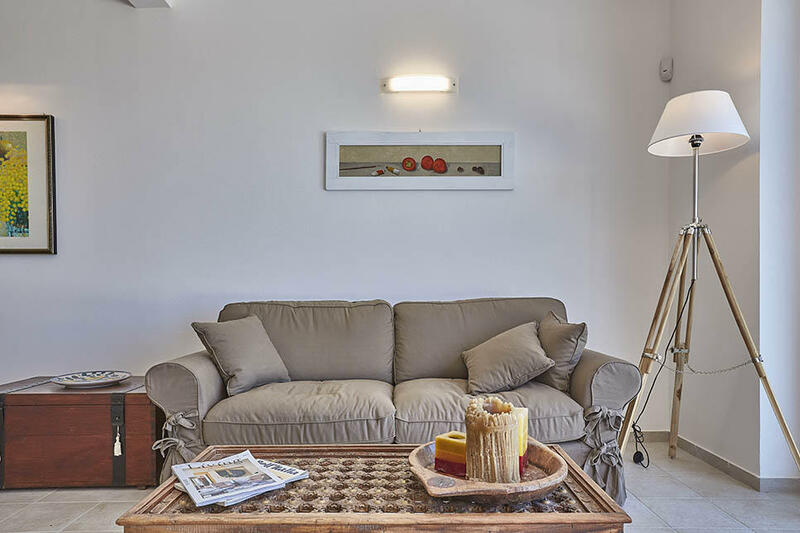 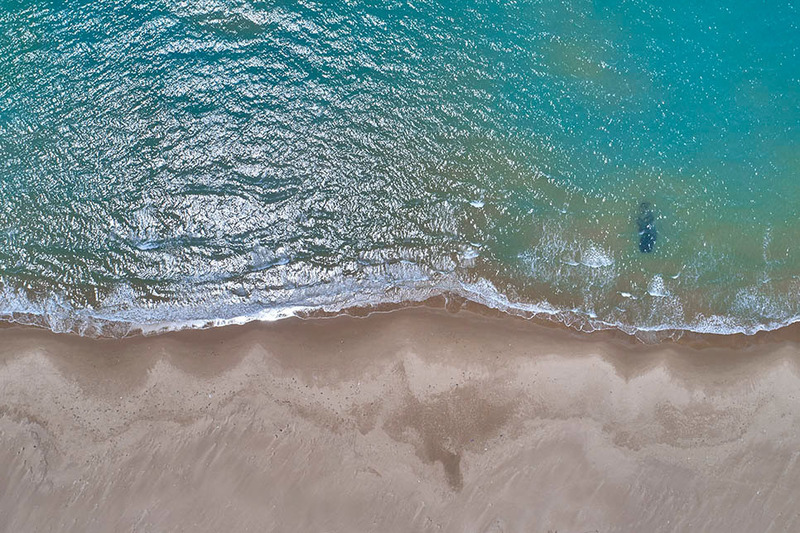 The villa is within easy reach of the sandy beaches along Sicily’s sunny southeast coast and several of the leading baroque towns of the Val di Noto – Scicli, Modica and Ragusa – are all easily accessible. 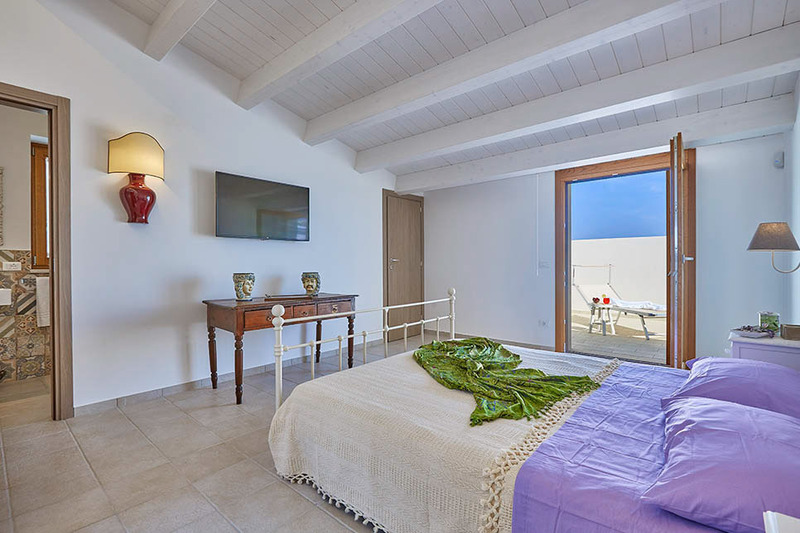 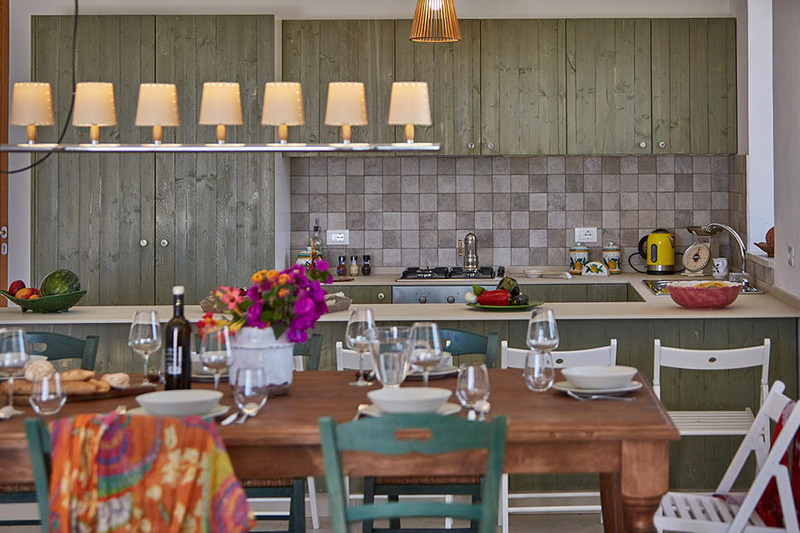 The style of the villa is contemporary and uncluttered, with clean lines and a general feeling of space. 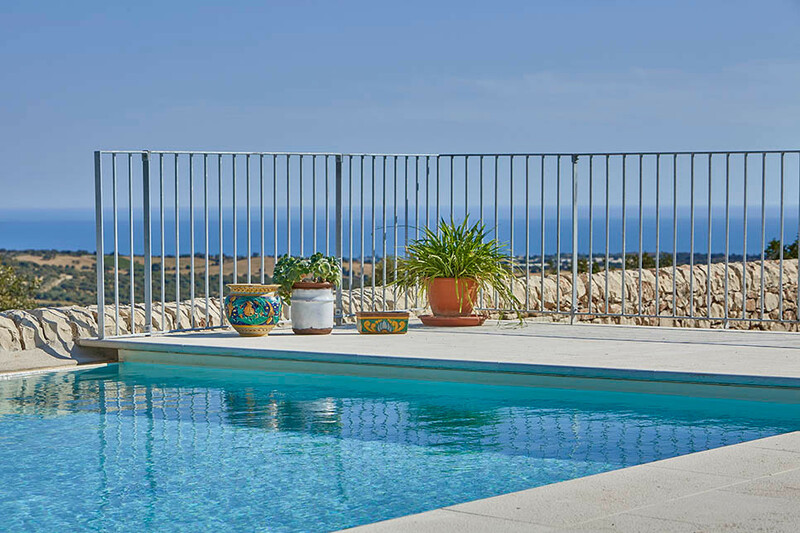 The main living area overlooks a stunning rectangular pool area, with large terraces, sun beds and parasols. 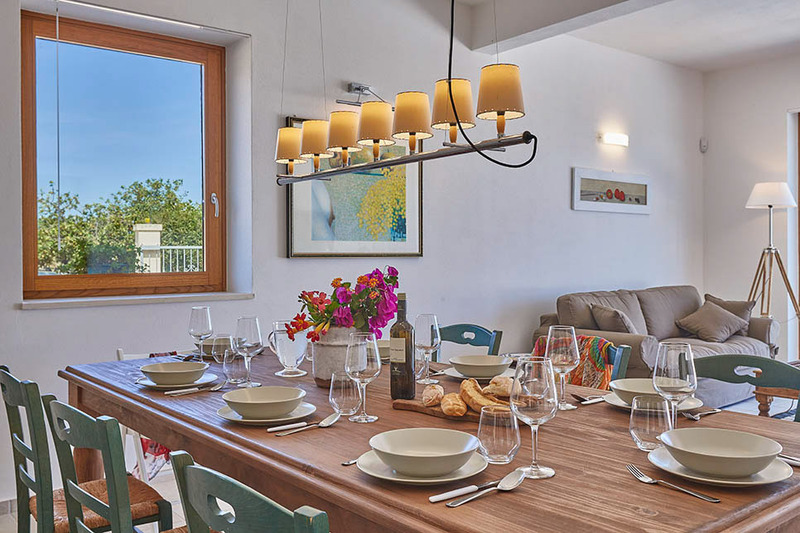 Sliding glass doors lead directly from the garden into a simply furnished living-dining room with a table for eight. 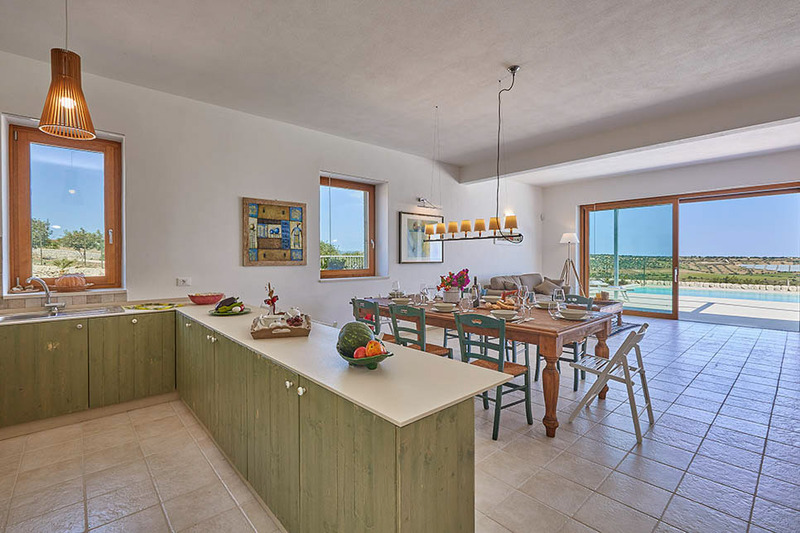 A well-equipped kitchen, with dishwasher, stands at the rear of the room, with one counter doubling up as a breakfast bar. 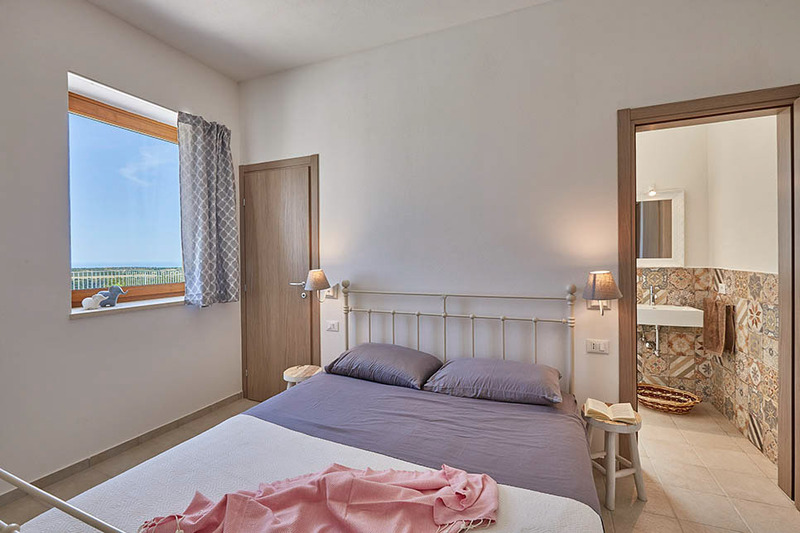 Bedrooms are roomy and filled with light - there are four spacious doubles, two on each floor, each with their own beautifully tiled en suite bathroom, with shower. 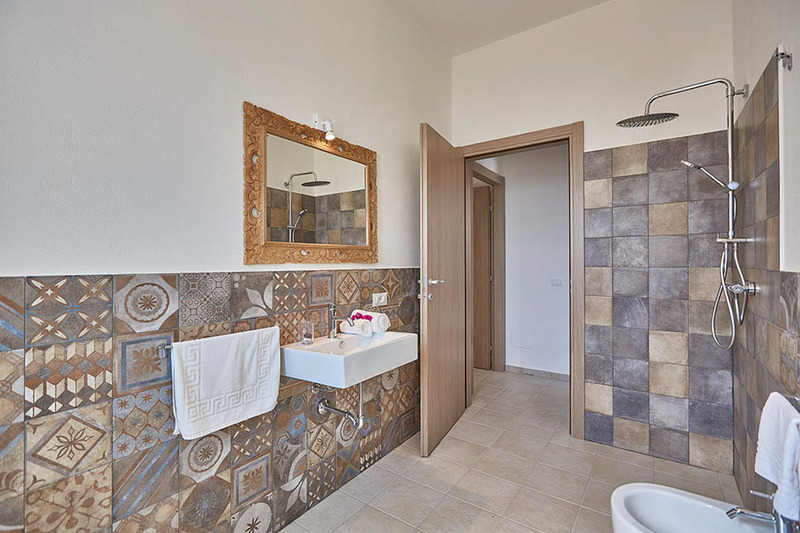 The ground floor has an additional bathroom with shower and washing machine. 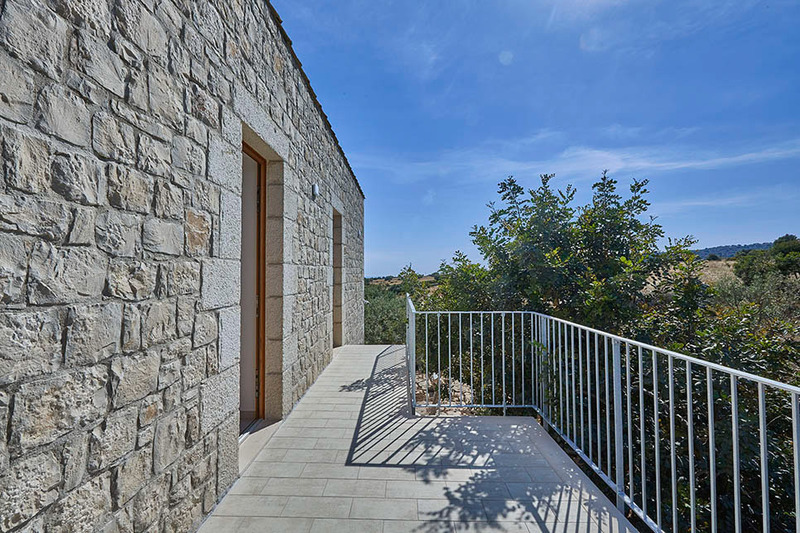 Access to the first floor is via an external staircase where the two bedrooms also have direct access to an internal facing roof terrace. 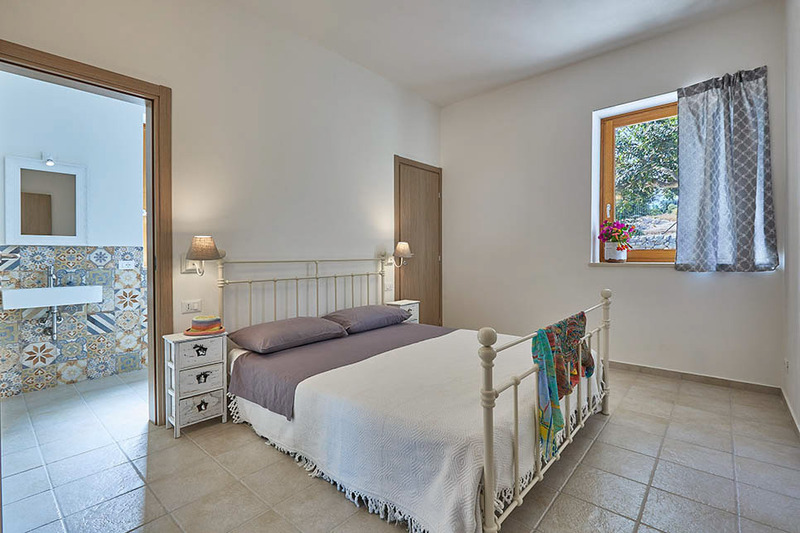 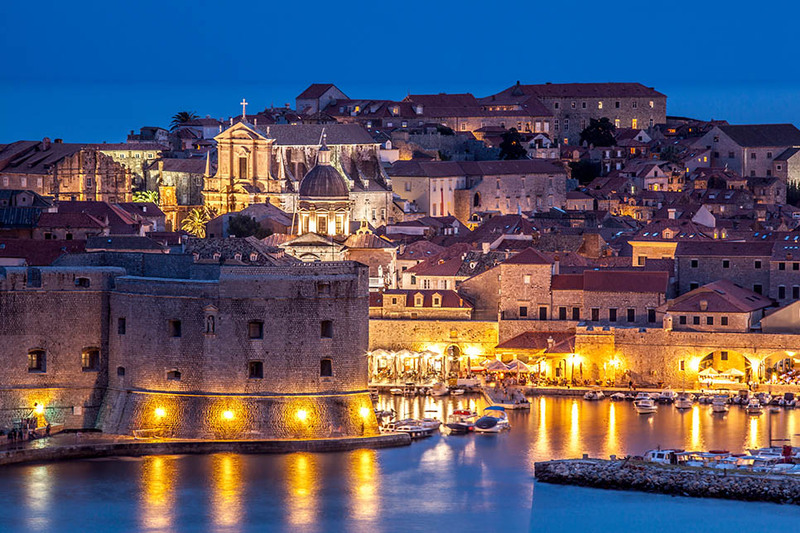 Local tax 0,75 euro per person per night. 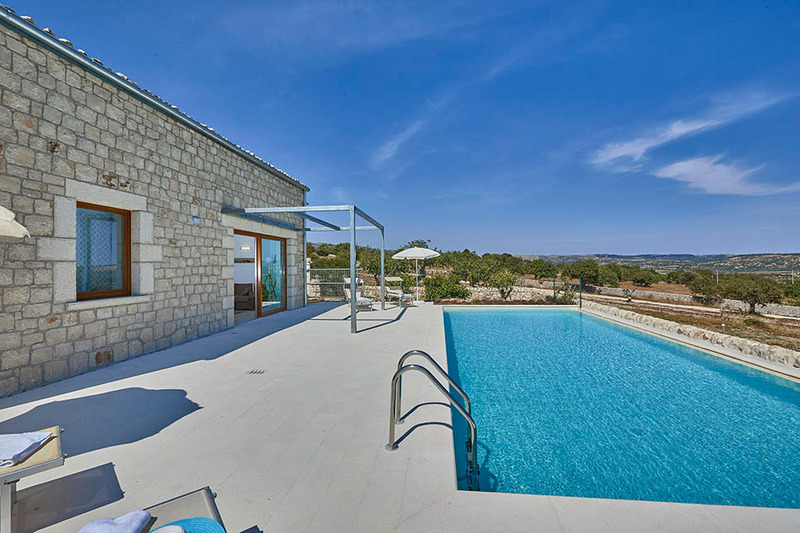 30 euro extra charge for late arrival (later than 7pm). 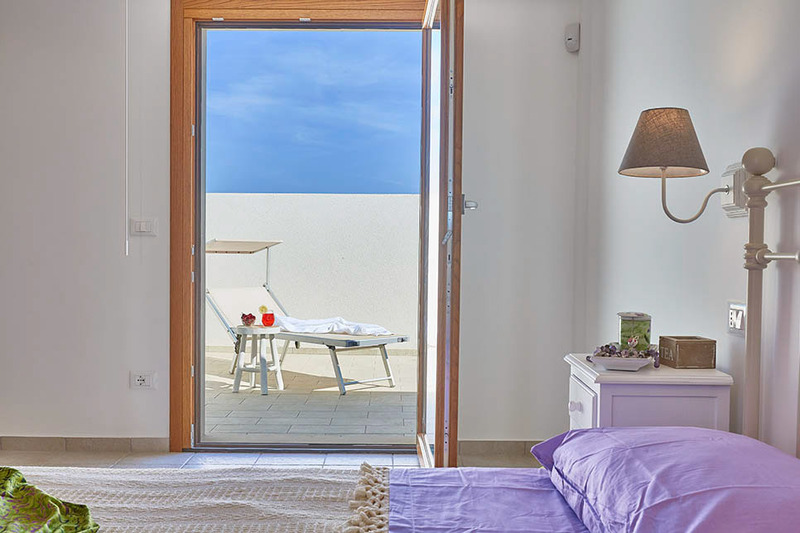 50 euro extra charge for late arrival (later than 9pm).